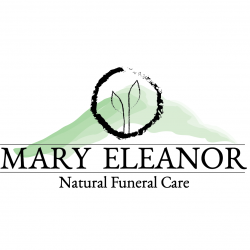 We are leading the change in Tasmania in providing environmentally friendly, sustainable, family led funeral care. We are Holistic Funeral Directors meaning that we look upon you and life as more than just a physical body or entity. We honour and consider who you were in life, and the footprint that you will leave behind both physically, emotionally and environmentally. Offering compassionate personalised care based in the principals of love, service and sustainability our aim is to empower and support the bereaved in making choices and decisions that will bring them peace for their continuing journey.